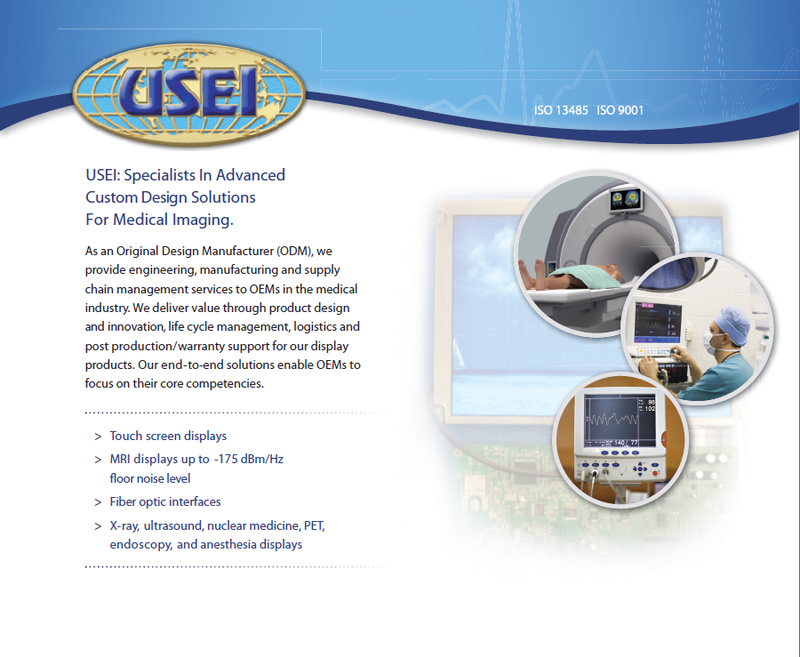 Custom Display Monitors – US Electronics, Inc.
USEI is a recognized leader in providing advanced display solutions to the medical industry. As an Original Design Manufacturer (ODM), we provide engineering, manufacturing and supply chain management services to OEMs in the medical industry. We deliver value through product design and innovation, life cycle management, logistics and post production/warranty support for our monitor products. Our end-to-end solutions enable OEMs to focus on their core competencies.